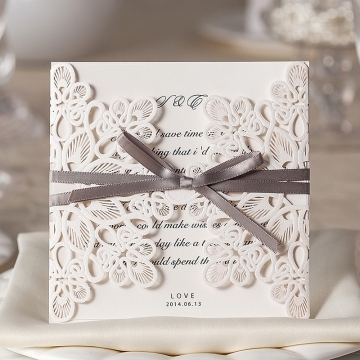 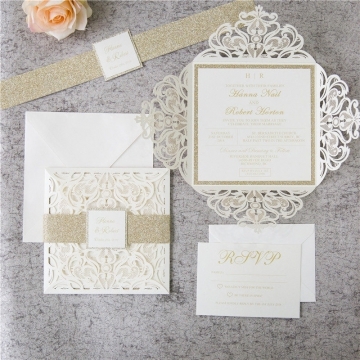 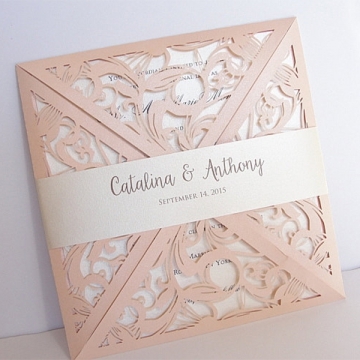 We pride ourselves on offering you elegant, affordable, high quality laser cut wedding invitations for your big day. 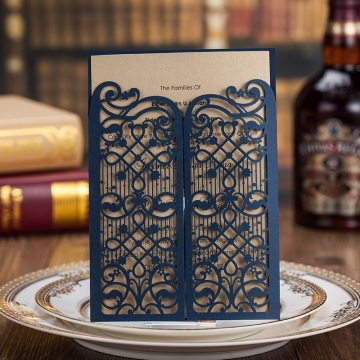 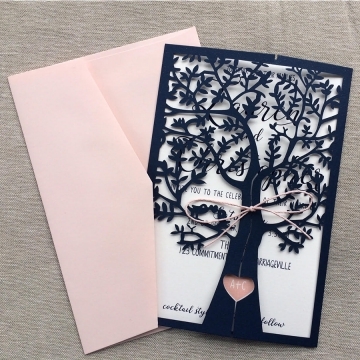 Whether simple or intricate, laser cutting is sure to WOW your guests with the shapes and details you can only achieve with our laser cut wedding invites. 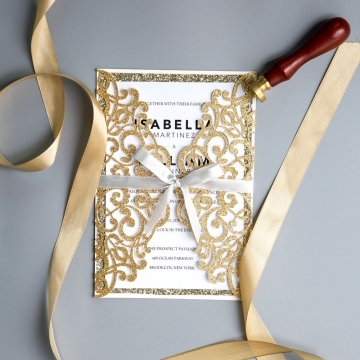 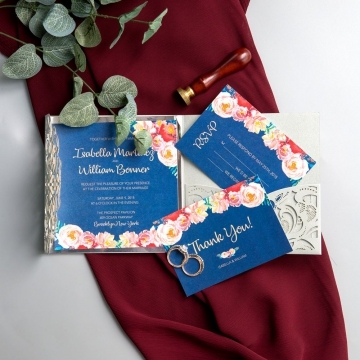 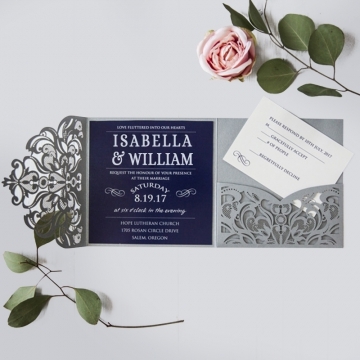 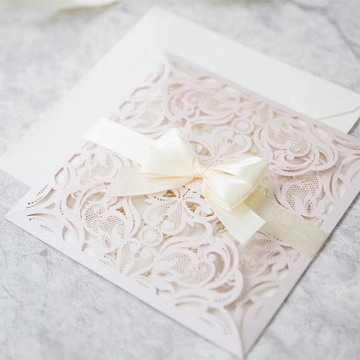 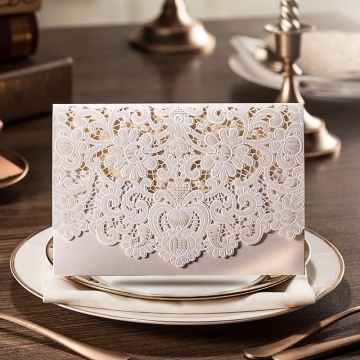 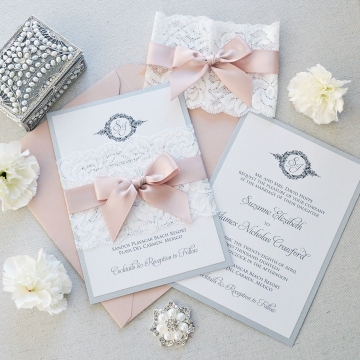 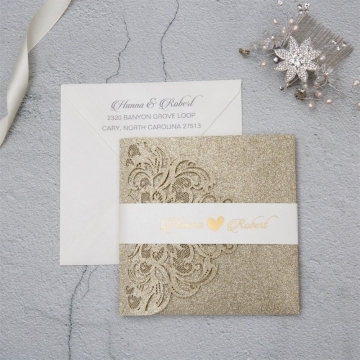 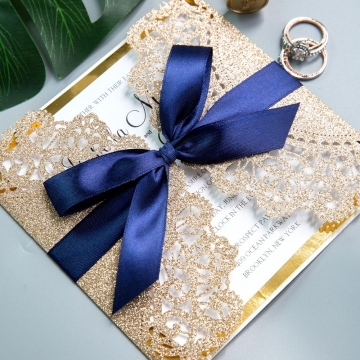 Shop elegant laset cut wedding invitations at Weddinginvitespaper, and admire the beauty and precision of each maganificent design.